Abernethy Primary School serves the village of Nethy Bridge and its surrounding area. There are 3 class teachers in the Primary School and a Nursery. The school is set in woodland and provides an excellent learning environment for its pupils. 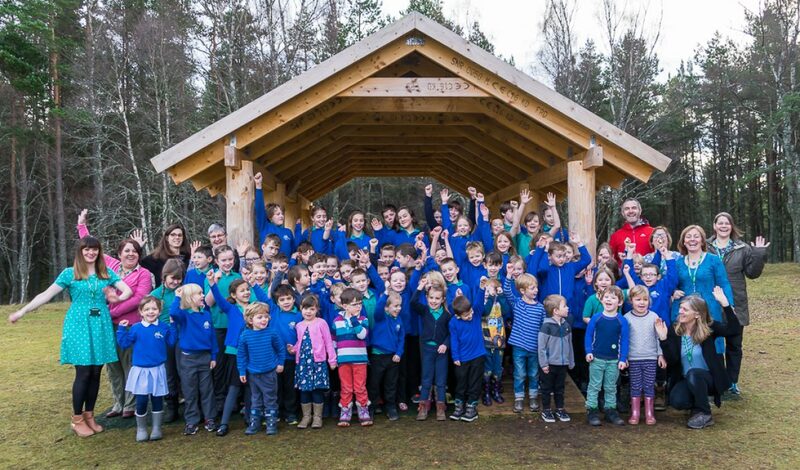 Strong links have been created between the school, parents, the wider community and those schools within the Grantown Cluster.